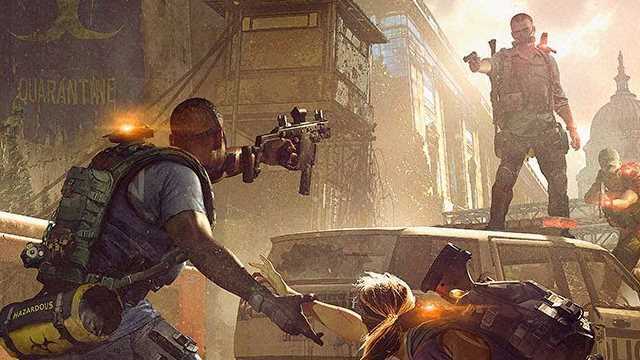 The latest update for The Division 2 sees a number of big changes and additions to the game. The endgame mission Tidal Basin lands as part of the update, and comes alongside a host of huge changes that will hopefully expand upon and improve a number of the game’s features, including but not limited to skill and weapon mods. 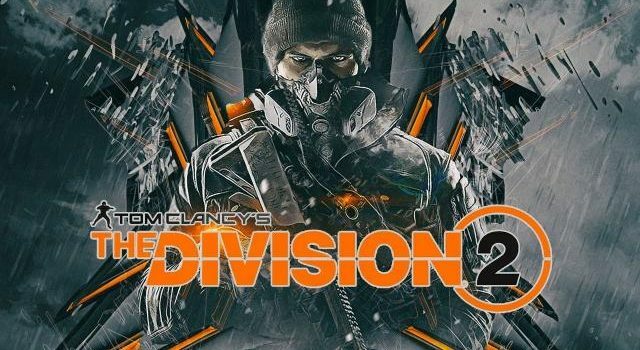 The Division 2 developer, Massive Entertainment, has been working to get what is arguably the game’s biggest update to date. As part of this latest patch alongside the additional endgame content, we have an overhauled weapon mod system, as well as some tweaks and changes to the distance spread, damage, and overall functionality of key weapons. Crafting, XP, and Looting have all also seen some pretty significant shake ups. 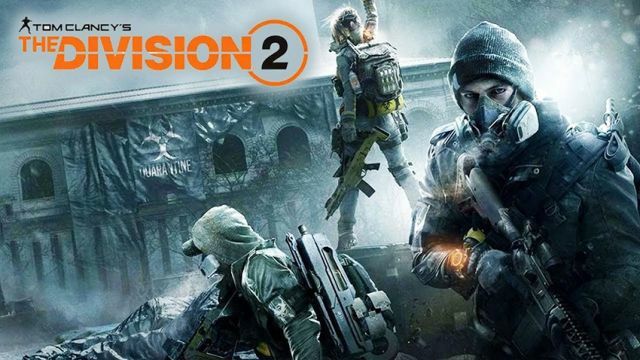 It’s a truly huge list of refinements, and it’s important to recognise the work Massive is putting into competing The Division 2 constantly updated and functioning. 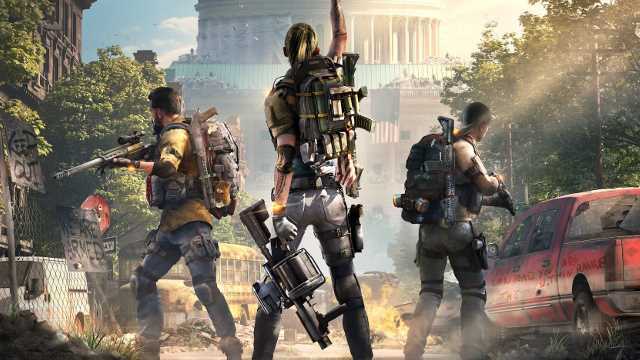 Few games of The Division 2‘s scope and demand hav launched as balanced and stable as it has, which is a testament to the work Massive and Ubisoft have put into it. All too often we see games released where servers aren’t working, bugs are crippling the experience, or huge updates hit launch day. 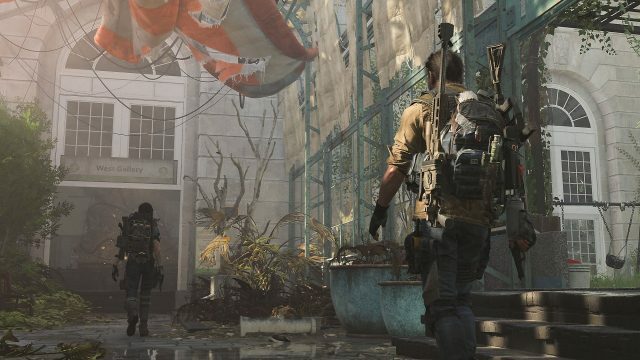 While The Division 2 has not been without its fair share of issues, it’s constantly evolving and improving. 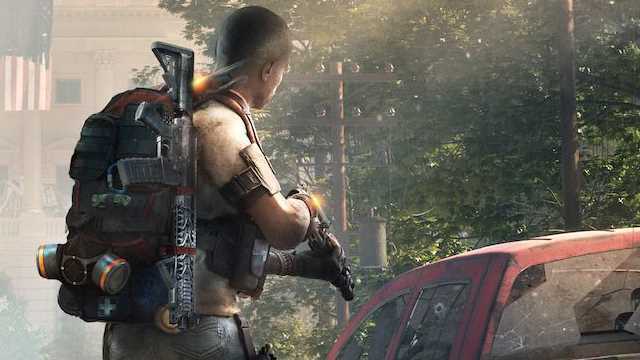 Take a look at the full patch notes for The Division 2 below. Overhauled the Weapon mod system, see the table at the end of the patch notes for detailed information. Fixed a wrong long-range damage value for M4 (super 90) and P416. Previously, they could sometimes increase damage over longer ranges instead of the other way around. Damage on the MK17 rifle reduced by 14%, also corrected this weapon not having a damage falloff over distance. LW M4 damage increased by 5%, RPM increased from 240 to 360. LVOA-C RPM increased from 240 to 380. Model 700 damage reduced by 13%. AA12 damage increased by 16%. 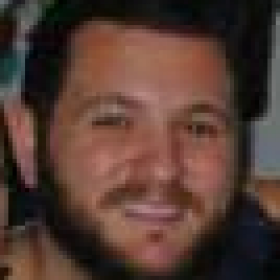 MG5 damage increased by 12% and fixed reversed falloff, causing the weapon to do more damage over a longer range. Updated initial accuracy on the Sig Sniper MCmillan T1. It should now be much more reliable to shoot as soon as it’s shouldered and the transition to scoped view is over. Reduced the amount of Critical Damage and Headshot Damage that can roll on Gear, including the amount on existing Gear. The actual values will differ depending on the level and quality of the gear it occurs on. This is partially in preparation for another world tier, where we felt these values were already at the limit of what was healthy in WT4. Complete overhaul of skill mods to give more achievable requirements and more reasonable bonuses. A closer equivalence between required skill power and the bonuses granted. Changed the amount of skill power on gear to not increase exponentially with level, but instead more linearly. This results in most skill power values on gear being lower, but in accordance with the lowered requirements. Tweaked the ranges of bonuses to be within acceptable bounds where they had extreme values before due to scaling errors. Most notably radius and ammo/charges values. Players will see both the bonuses and the requirements of almost all skill mods change as a result of this overhaul. In end game, both Superior and High-End skill mods exist to cover the different needs of different builds. They can overlap in power, but High-End mods have a higher maximum roll potential. We are looking at ways to provide lower value/quality mods in end game world tiers in the future to provide a solution to the fact that on very low skill power builds, there would be room for those mods, and currently we are aware that means you have to save mods from your leveling experience. Fixed an issue which caused the Bombardier Drone to get destroyed while climbing up/down a ladder or rope. Improved feedback of Bombardier Drone crashing into obstacles during the bombing phase. Fixed an issue with Firefly payload sometimes failing to activate when reaching its target. Fixed an issue where Revive hive would not self-deploy if the agent was busy performing a different action such as using different skill when it triggered. Revamped the Sniper Turret version of the turret skill. It now will automatically target the hostile nearest to the players’ center-of-screen (the same method it uses to pick other turret targets) and will fire at that target when the button is pressed, without a lock-on order needed. If a player aims at a hostile, the sniper turret will attempt to match their aim, allowing precision shots using the sniper turret. An issue where the sniper turret wasn’t correctly getting bonus damage when hitting headshots has been fixed. Revamped the Chem launcher skill platform. Pressing the skill button will now equip the chem launcher similar to swapping to a weapon. The player can aim and shoot with normal weapon controls, as well as run with the skill and blindfire it. Quick deploy at the agents own position is still available for the repair version of the chem launcher, using the same controls as before. Unequipping the Chem launcher can be done using the skill button, the B (XBOX) / Circle (PS4) button or just using the weapon swap controls. Control Point reward containers are giving the correct number of items for the corresponding Control Point’s defense level. Defense level 4 now awards 5 items instead of 3. Reduced DZ XP gain from Landmarks in Dark Zones. Reduced the quality and power for items dropped in Propaganda Broadcast and one drop of Settlement Blockade activities to be more in line with other open world enemies and activities. Updated XP rewards for low-level player playing in World Tiers to scale with player level. Supply Drop activity loot container items now scale with every consecutive container you open. This includes lowering the reward of the first crate, but results in similar rewards for the activity as a whole. Added 5 Specialized Apparel Cache Keys, awarded with levels 2 – 4. As a thank you for playing, all players that played before April 4 get 5 Specialized Apparel Keys, regardless of their level. Apparel Keys will be coming for those players later next week. Faction Key loot drops from Bounties are now guaranteed and are displayed in the loot preview. Adjusted bounty credit rewards to use scaling values in World Tiers instead of flat values so if a lower level player is playing with a higher-level player, they will receive an amount of credits more appropriate for their level. Changed Skill Unlock rewards to be non-invaded only so that players who co-op with a higher-level friend to play invaded before playing on story won’t receive the rewards. Added Apparel cache key fragments to the PvP reward caches. Adjusted the rewards for the street execution activity to give slightly lower quality/source level gear so the rewards are more in line with the difficulty of the activity. Reduced the quality and source level charts used for item drops from the living world activities settlement blockade and Propaganda broadcast to be more in line with other open world drops and the difficulty of the activities. Updated Collectibles set XP reward to scale with player level. Fixed an issue which caused the Drone Helicopter to not use the correct loot table. Increased Material cap for Standard and Specialized crafting materials to 400 (with all perks). Increased Material cap for High-End crafting materials to 50. Materials required for crafting weapon mods does not scale as aggressively and has much lower values in endgame. Removed a small increase on materials required for crafting weapon mods after upgrading the crafting bench quality. Changed the upgrade blueprints for exotic weapons Lullaby and Ruthless to not show up on the vendor until you are level 30. Increased the power for the wandering vendor so her inventory has a narrower Gear Score range closer to the top of the World Tier Gear Score Range. Set all exotic upgrade blueprints to award you the upgraded weapon on the max gear score of the current tier. Removed a tiny increase on materials required for crafting weapon mods after upgrading the crafting bench quality. Exotic weapons are now pre-equipped with lore text mods. These mods do not have stats and cannot be equipped elsewhere. First Blood – Updated Normalized MMR Talent First Blood Text to correctly explain that the first shot after reloading from empty is the enhanced bullet. Hey agent! Staff in the Base of Operation will now shout at the player less frequently than before. ​Increased the time which the Black Tusks needs to complete the download in the Server Room from 200 seconds to 250 seconds. Reduced the difficulty in the Server Room by setting the Enemy group composition to light, light, medium – Instead of medium, heavy, medium. Mission level has been changed from 17 to 18. Reduced the difficulty of the first wave of enemies encountered in the last beat of the mission by lowering the amount of Elite and Veteran enemies. Enemies in this part of the mission can only use mounted weapons if there are 2 players or more. This should make it less punishing for solo-players attempting this mission. Removed death of civilian squad as a failure condition for Control Point takeover. The Officer will now remain in downed state until players complete the takeover or wipe. Black Tusk presence has been increased in invaded Open World zones. New Ambusher NPCs now roam the streets of DC. Added a “Friends & Clan” option for Call for Backup that only shows calls from friends and clan members. Added a “Do Not Disturb” group privacy option that blocks all incoming invites. Fixed an issue that could cause undesired appearance changes to agents after login in or using the barber. Players that have been permanently affected by an appearance change will unfortunately not be changed back with this fix. We want to apologize for any inconvenienced caused by this and we’re looking into options to allow players to fully customize their agent in the future, but we do not have a timeline for this feature. Fixed an issue where the Cluster Seeker Mine could split up more often than intended. Fixed an issue where the Defender Drone could have unlimited uptime. Fixed an issue which prevented players from finishing the Unite cypher riddle. We’re confident this is not bugged anymore. Fixed an issue that would cause the Stronghold activation animation to always play when entering the Base of Operations. Fixed several instances of Audio logs not playing automatically when picked up. Fixed an issue that could cause players being unable to finish the Side Mission Worksite Community. Fixed an issue where players were unable to update their crafting bench after reaching a new World Tier. Any owned High-End items will be lowered to Gear Score 500. Any owned Superior items will be lowered to Gear Score 490. Clan caches no longer award items higher than the maximum loot Gear Score. Recalibration still allows Gear Score to increase slightly past the maximum loot Gear Score. Fixed a bunch of weird stairs and invisible walls.